May purchase 1 Certificate! May Purchase Additional as Gifts! Beats jumpin’, bass droppin’, heart pumpin’ dance party workouts that incinerate up to 800cph (that’s calories-per-hour). We’ll leave you breathless, toned and coming back for more. Fresh body pulsing music and new moves keep you psyched to sweat. 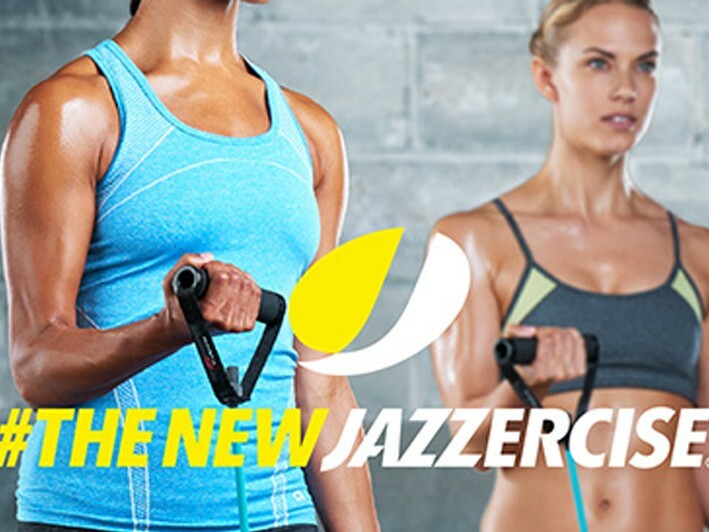 Instructors train every year to master the Jazzercise method, which fuses cardio, resistance training, Pilates, yoga, kickboxing and, of course, the demanding forms of dance. Expect to feel results after 3 classes, and expect to keep going. With so many classes to choose from you get the variety you need to stay motivated and break through plateaus. The average person sticks with Jazzercise for 7 years. Why? Because it works. You won’t see a single leotard or legwarmer—we promise. What you will see is sweat, swagger and high intensity endorphin-packed workouts that leave the 80’s behind. 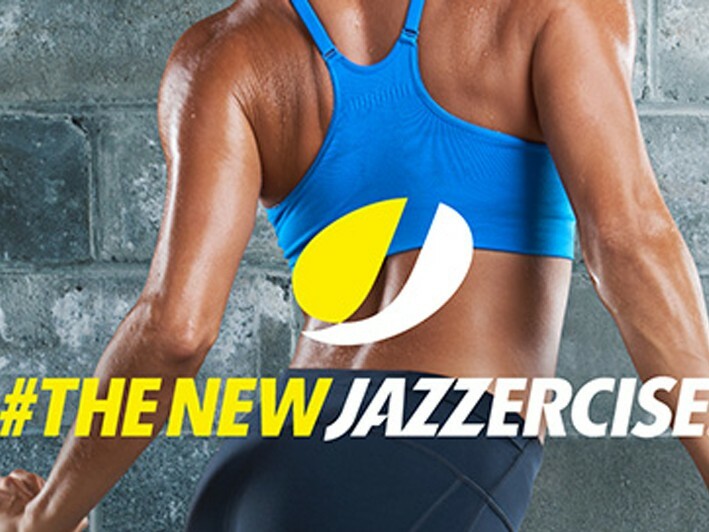 Jazzercise is a pulse-pounding, beat-pumping fitness program that gets you results…fast. 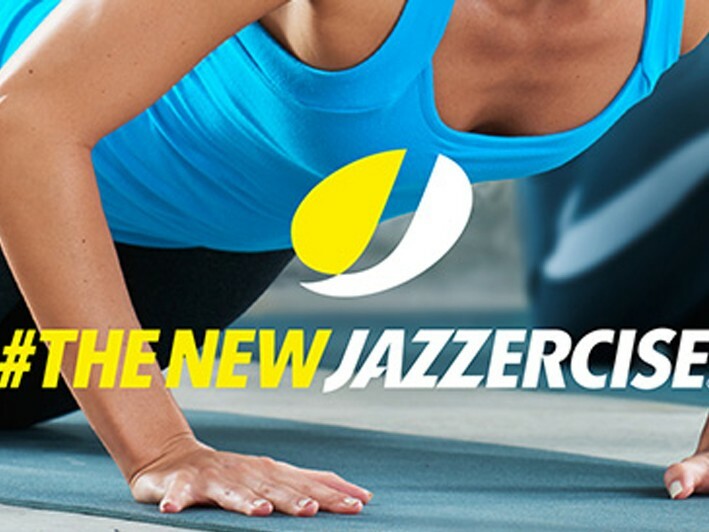 • Jazzercise announces NEW Class Formats! !